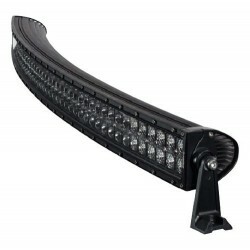 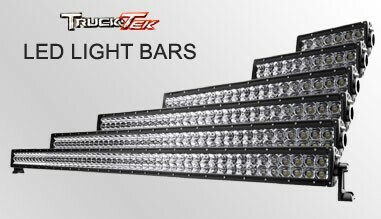 We have LED Light Bars in many sizes to suit your installation needs. 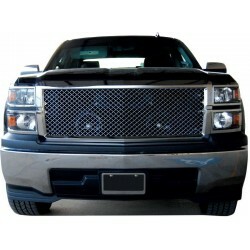 Truck-Tek Fender Flare Kits offer additional tire coverage and protection. 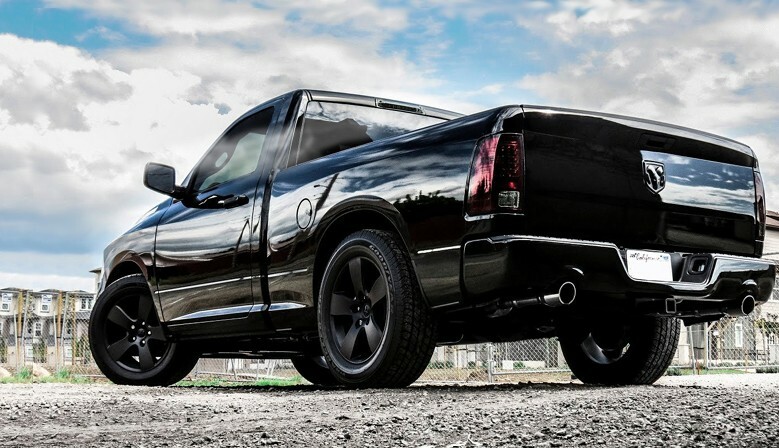 Truck-Tek Exhaust Systems offer more power over stock as a replacement alternative. 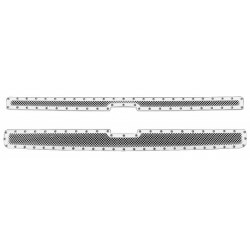 Replacement Package Grille 2007-2014 Jeep Wrangler JK LED Grille Jeep Wrangler LED Light Black Stainless Steel Main Grille by Truck-Tek, requires no cutting and drilling. 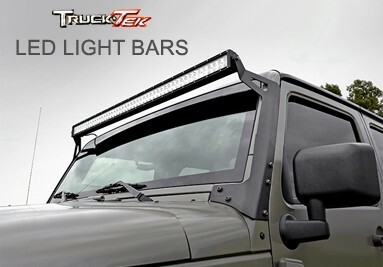 12" LED Light Bar. 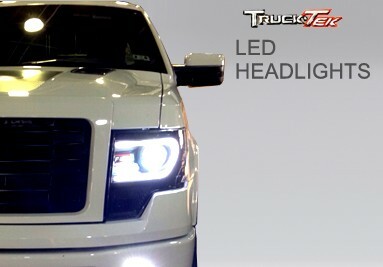 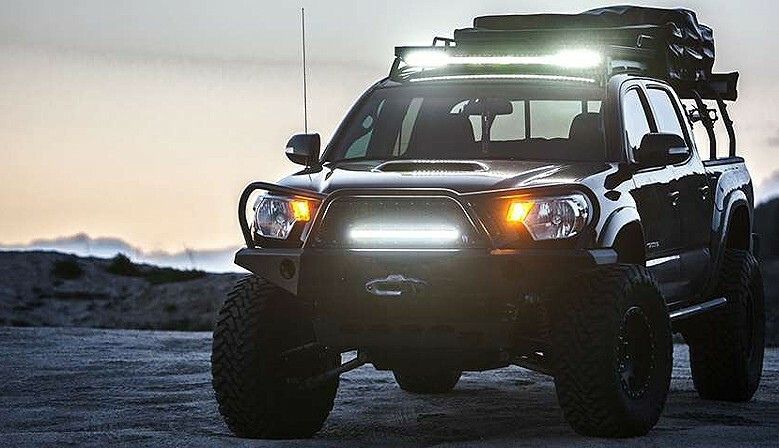 Combine the aggressive, forceful looks of theTruck-Tek series grille with the brilliant illumination of an LED light bar. 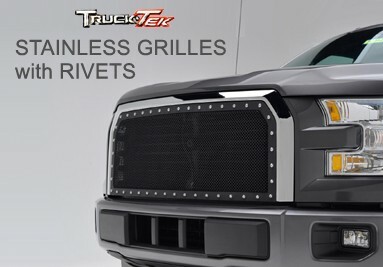 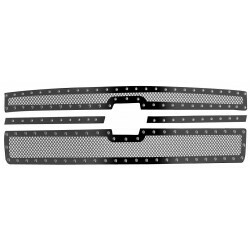 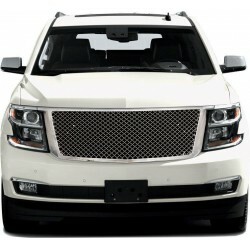 TruckTek Luxury Grille Edition with Rivet-Studded Perimeter. 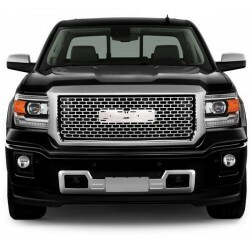 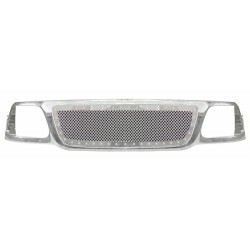 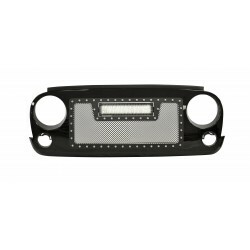 Ford F-150 / Expedition Grille TruckTek Luxury Grille Edition with Rivet-Studded Perimeter. 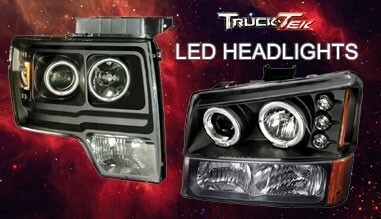 Fast shipping on all orders daily. 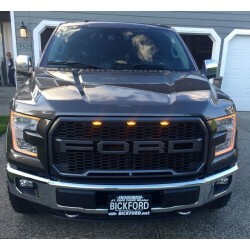 Will Call pick up available. 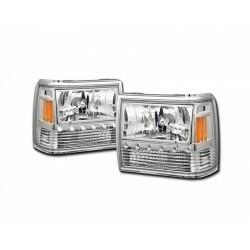 If you have a questions regarding any of our products, we can help. 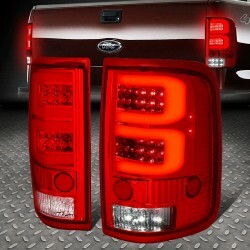 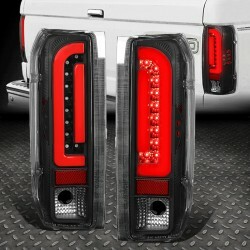 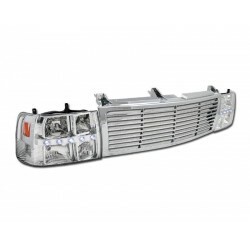 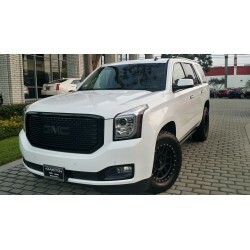 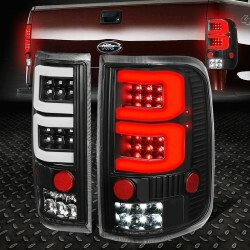 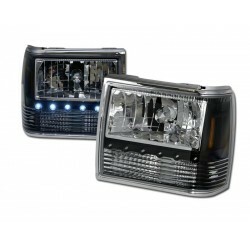 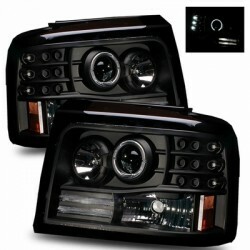 Welcome to our truck accessory online catalog, we hope you can find the truck accessories you are looking for. 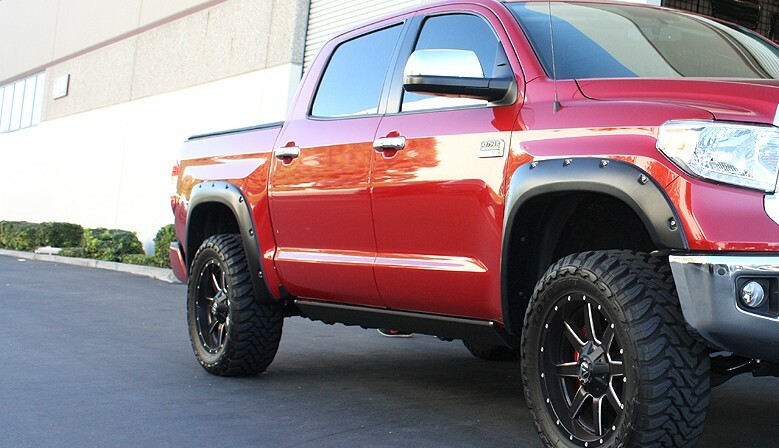 Should you need immediate assistance with your wholesale purchase order, please feel free to contact our sales department at (909) 628-0101 we are available M-F, 9am-5pm PST.